We know you’re eager to get into your dream home or remodelled office. Our cabinet experts will guide you through the process of choosing the right style and material. Because we also have our own woodworking shop, we can make custom solutions for any need. Count on us for on-time delivery, quality craftsmanship and professional kitchen cabinet installation. Heartland Designs is your local Kalona and Iowa City cabinet and countertop installer. We offer unique woodworking experience, hometown service, and careful quality. 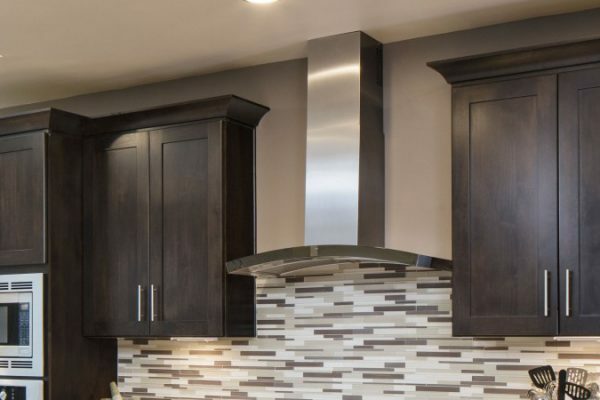 When you’re looking for a dependable source for kitchen cabinets or kitchen design ideas, come visit our showroom to touch and feel the options available. We offer many styles of countertops, closet organization systems, fireplace mantels, and office or commercial built-in cabinets and custom reception desks. Since 1992, its been our pleasure to sell and install home and office cabinet and woodworking solutions for our friends and family in South East Iowa. Choosing the right kitchen cabinets comes down to taking your time and thinking about the unique needs of your family. 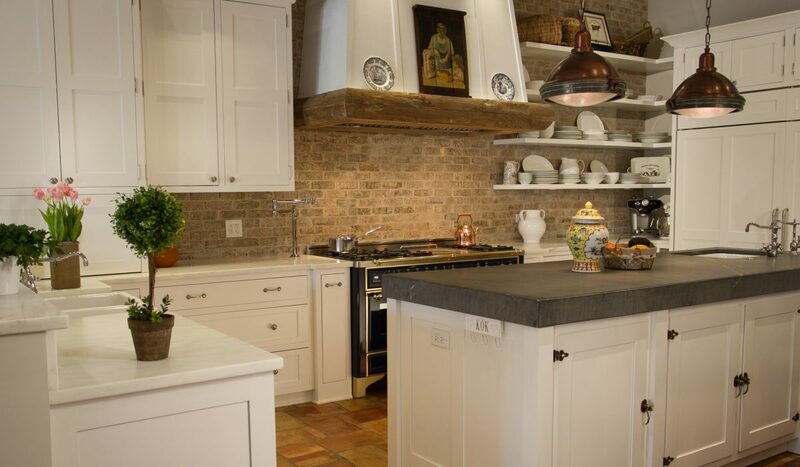 Heartland Designs in Kalona Iowa offers the best custom or semi custom kitchen cabinets. Our design team will be happy to help you sort through all the many features and options available. Countertops come in a wide array of options. 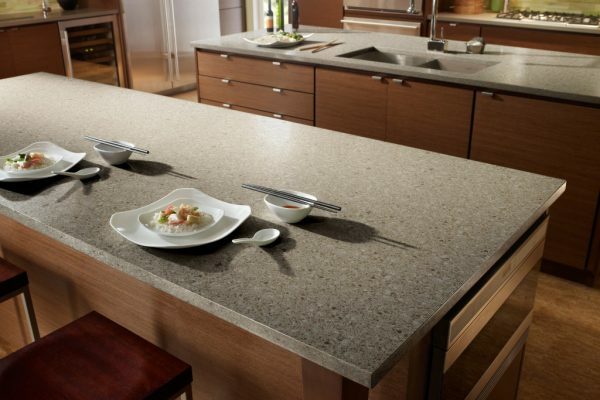 Popular materials include: Quartz, Solid Surface, Laminate, and Granite. What you choose will depend on your home or family's needs and budget. Choosing office cabinets will be a combination of utility and fashion. Style will help make the right first impressions with your customers, but you’ll also want to think about your office’s organizational needs. Can't find your clothes this morning? Well, you must not have installed a smart closet system organizer. 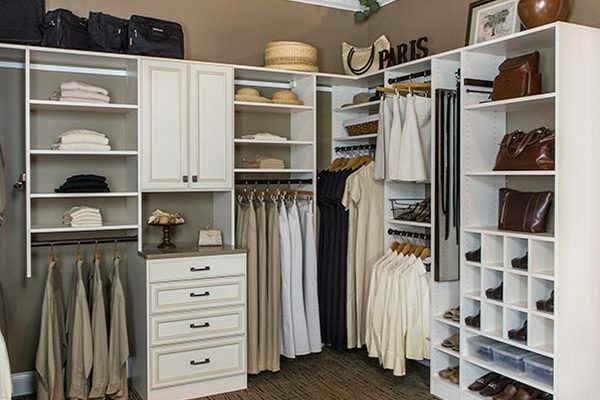 Read on to find out why investing in closet and pantry organizer systems gives great returns. 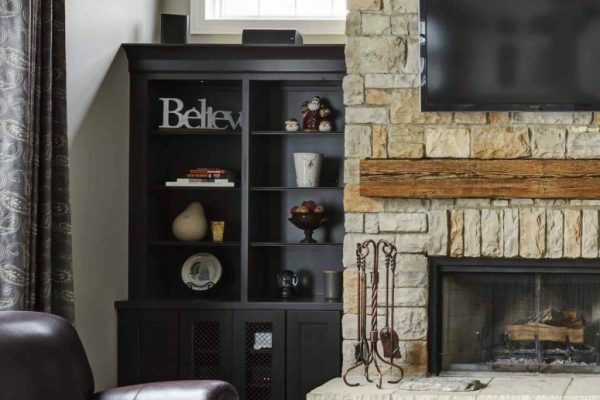 Fireplace mantels and surrounds can be just a simple surface or as important as family heirlooms. Come visit Heartland Designs to have our experienced craftsman design a custom fireplace mantel for your home.